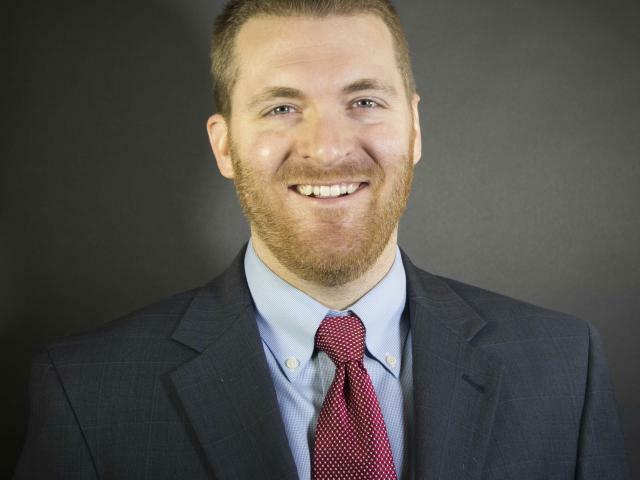 Matthew Davison is currently serving on the Durant Area Chamber of Commerce Board of Directors. He is employed by Landmark Bank. He is a graduate of Oklahoma State University. While there he met his wife Karla. Together they have a beautiful little girl named Ellie. Matthew and his wife are also active members of Fusion Bible Church of Durant. In addition to the Chamber Board, Matthew also serves on other boards such as Youth Services of Bryan County. He is one of the 7 founding members of Durant Young Professionals.